Home › Uncategorized › WHAT IS MY PURPOSE? SERIOUSLY, WHY AM I HERE? WHAT IS MY PURPOSE? SERIOUSLY, WHY AM I HERE? Why are you here? Why are we breathing air? What does our life mean if it is not to know God and honor and worship Him? Is our mission here nothing more than to take up space and fill up our time with meaningless activity that in the eternal scheme of things amount to nothing more than kindling for the fires of hell? The church of Christ is the body of Christ. What does Jesus, the head of the Church, wish for His body to be doing? You are a hand, a mouth, a foot, i.e. an individual member in the body of Christ, and the question is what are you doing? Consider what Paul says to the Corinthians and the Ephesians. 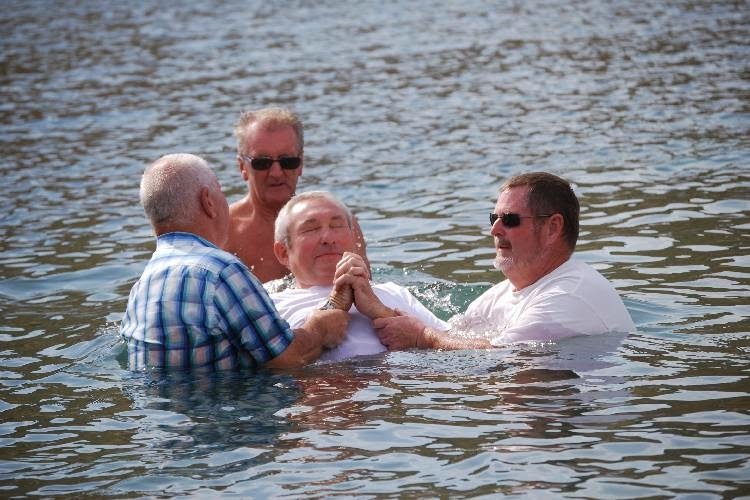 He said, “we were all baptized into one body”, and “the body is not one member, but many”, 1 Cor 12:13,14. The church of Christ is one, but it is made of many individuals who each add to the beautiful tapestry of people with different gifts they bring to the body. Some are eyes, some are hands, some are other parts of the body, metaphorically speaking, but each is important. Every part of the body has a function in God’s plan. Paul said to the Ephesians, “but speaking the truth in love, we are to grow up in all aspects into Him who is the head, even Christ, from whom the whole body, being fitted and held together by what every joint supplies, according to the proper working of each individual part, causes the growth of the body for the building up of itself in love.”, Eph 4:15-17. On judgment day Jesus is going to judge you and me. He’s going to ask if we worked in His body. He’s going to ask if we loved Him, Jn 14:15. He’s going to see if we were washed of our sins, Mt 22:12; cf Acts 22:16. He going to examine our works and each will be tested as by fire, 1 Cor. 3:13. Did we lay up treasures in heaven where moth and rust do not destroy, Mt 6:19? Most people in the world have been deluded to believe they are animals. Their mission is to seek pleasure. They have no hopes or aspirations beyond this life. They drink to get high. They lust to stroke their passions. They fill their eyes and ears with pleasures. They don’t know they are made by God. Or rather, they have known but chose to ignore God and serve themselves, Rom 1:21. It’s time to examine these things. Be holy, 1 Pt 1:14-19. Follow Jesus Christ, Jn 12:48. Glorify God and bring people to know what it’s all about, 1 Pt 2:9,10. Do work that has eternal significance, Mt 6:19,20; 1 Cor 3:12-14. Jesus Christ is the Son of God. The One who walked on water, stilled the storms, raised the dead, is alive and reigning as the King of kings. Bow to Jesus and dedicate your life to Him.